It is essential that an accurate titre of virus be obtained to determine correct multiplicity of infection and to ensure optimal recombinant protein production. 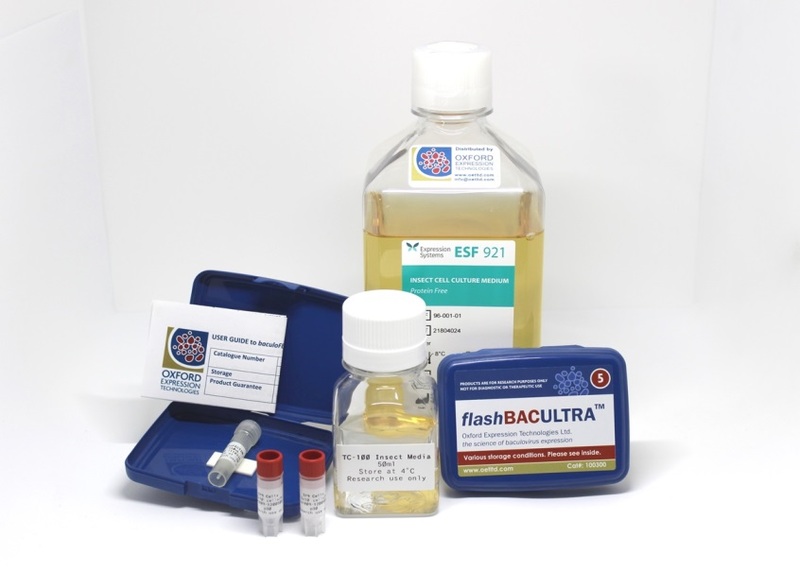 Traditionally, baculoviruses have been titrated by plaque assays or antibody based assays that requires 3-4 days. OET has teamed up with Agilent Technologies to introduce a revolutionary qPCR-based, baculovirus titration kit - baculoQUANT All-In-One. By utilising qPCR, it is possible to accurately establish viral titres from large numbers of budded virus stocks in a number of hours. The kit includes all the components required to extract and quantify viral DNA. 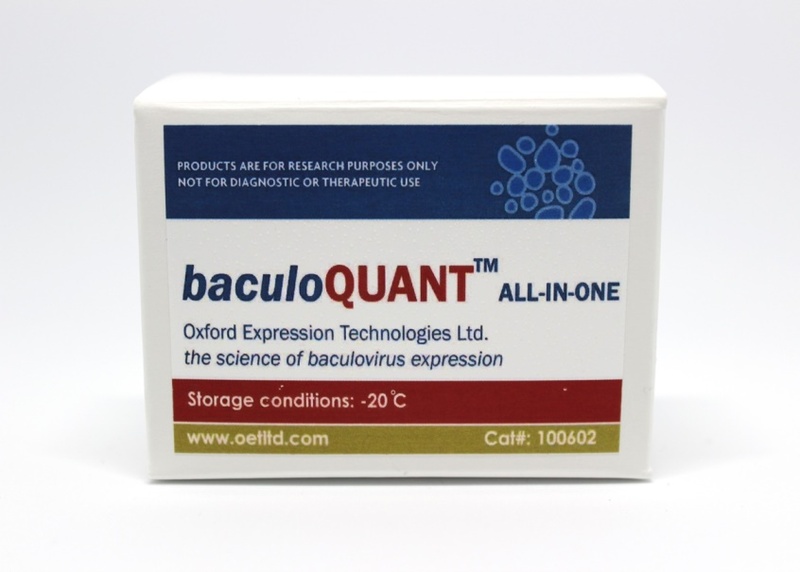 We also offer baculoQUANT All-In-One as part of a package with baculoCOMPLETE so that you can conveniently carry out recombinant virus production and titration in one go.